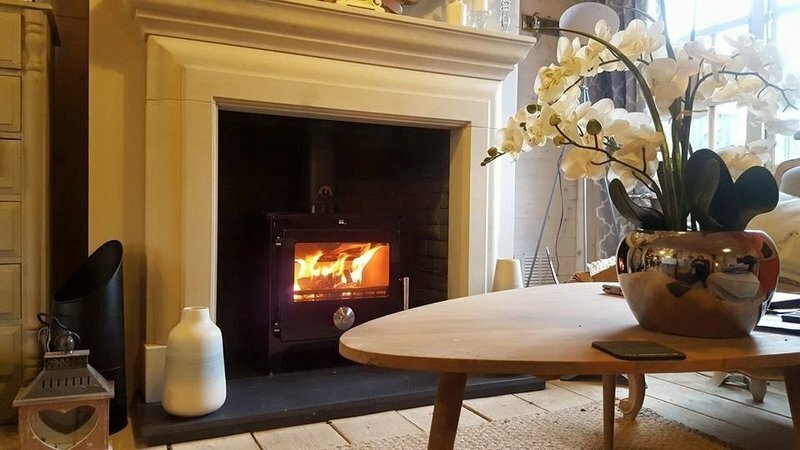 Our commitment is to offer the best possible woodburning stove at the best possible price, correctly fitted; with exceptional installation, maintenance, fuel supply and guarantee schemes that no-one else offers." we are hetas approved guild of master craftsmen installers. 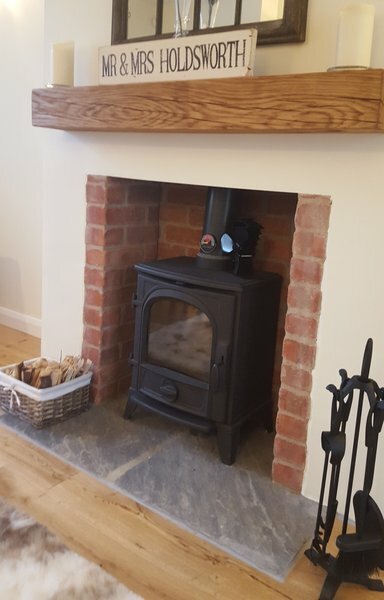 It was a pleasure to install your stove, we hope its keeping you toasty warm. 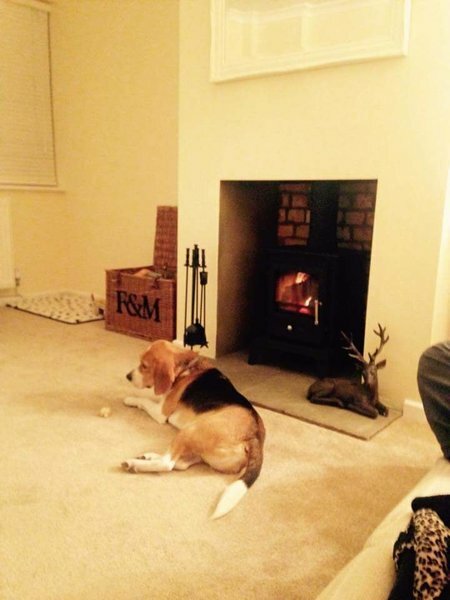 Hi Tracy, we're really pleased your enjoying your new stove. 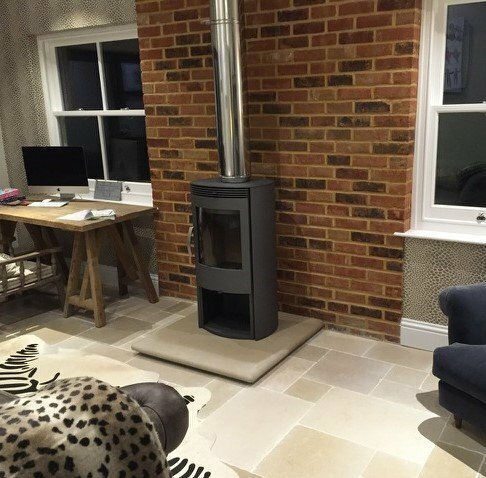 We're pleased we met with your expectations, the stove looks absolutely lovely!